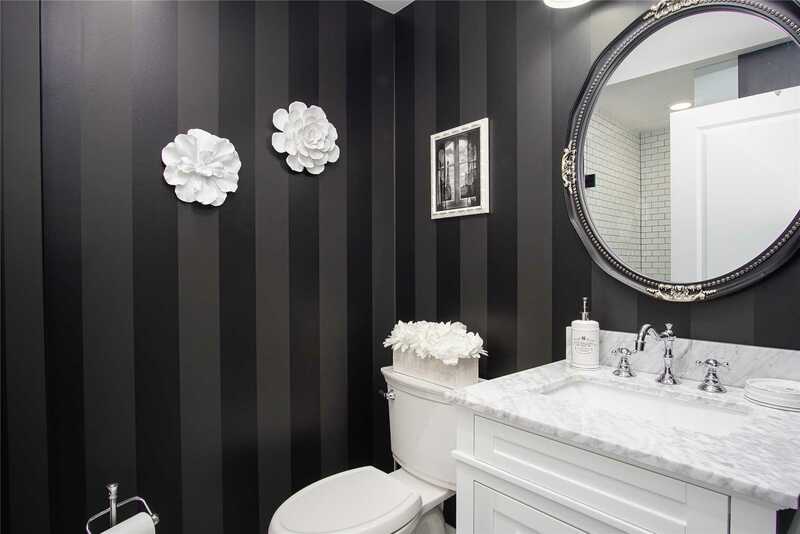 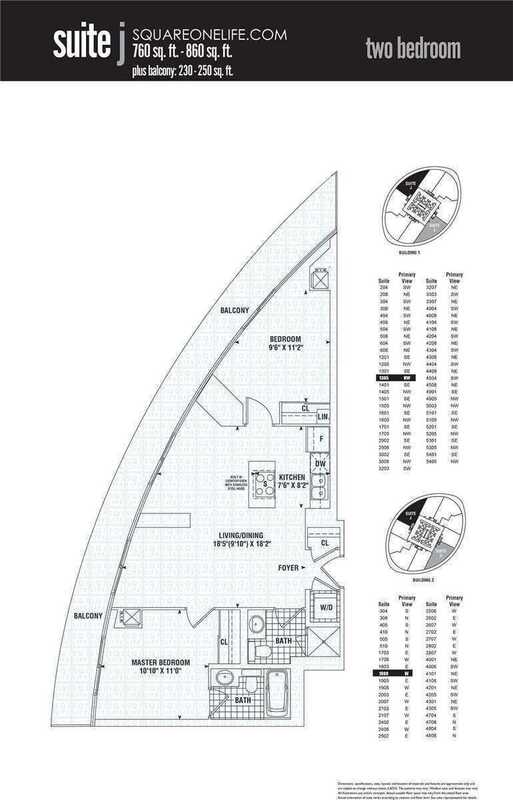 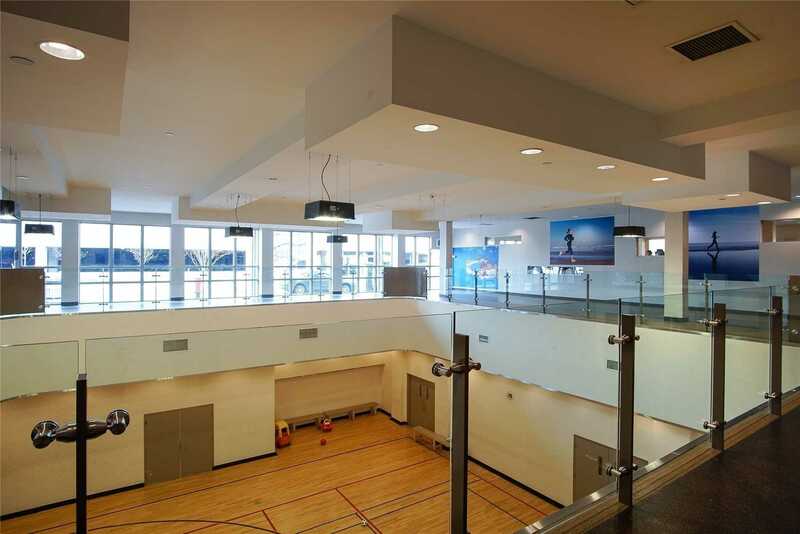 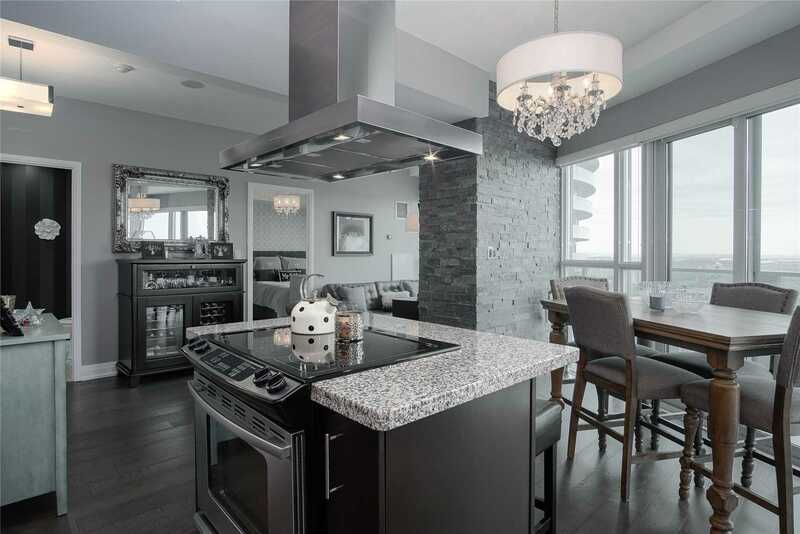 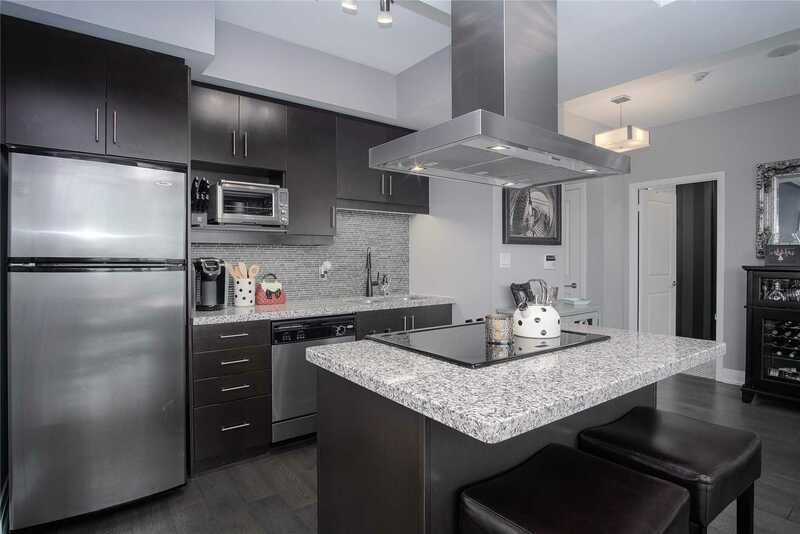 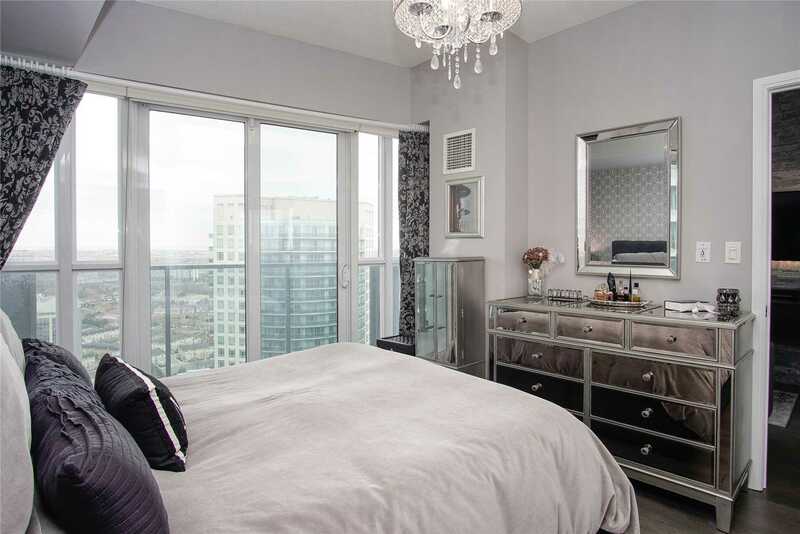 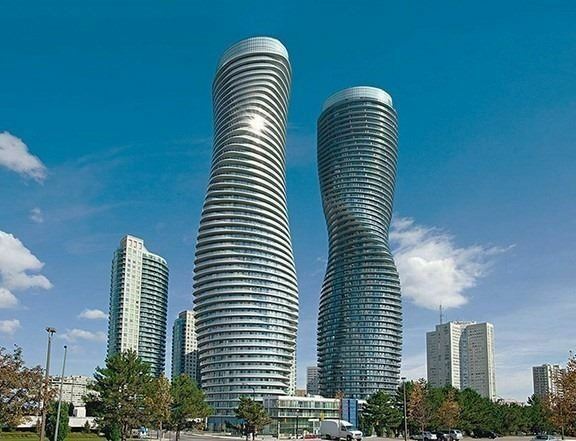 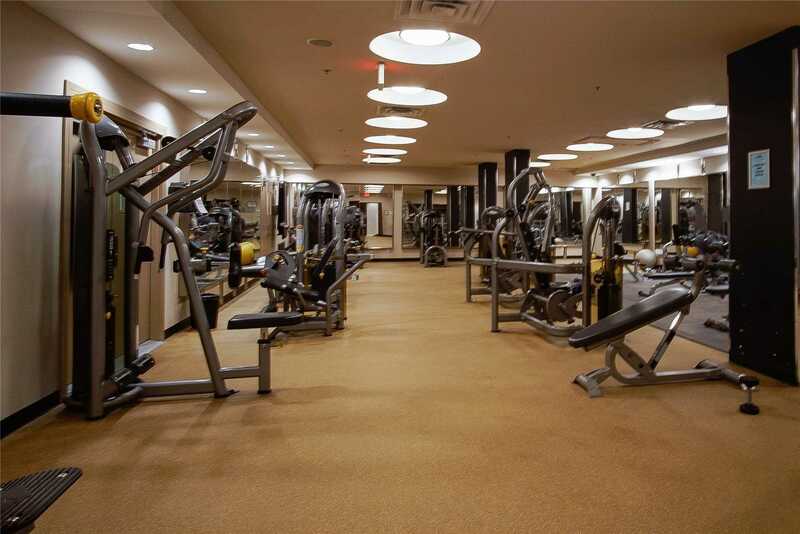 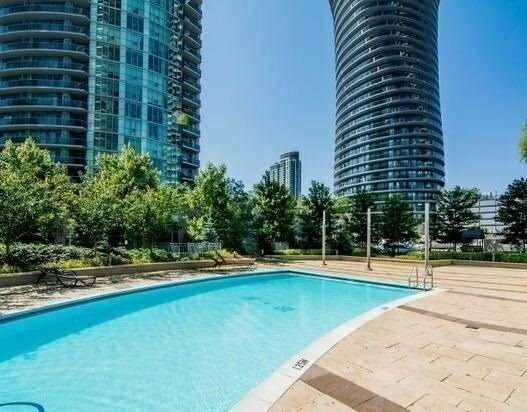 Description Absolutely Gorgeous, Chic Condo, In The Iconic Marilyn Monroe Towers. 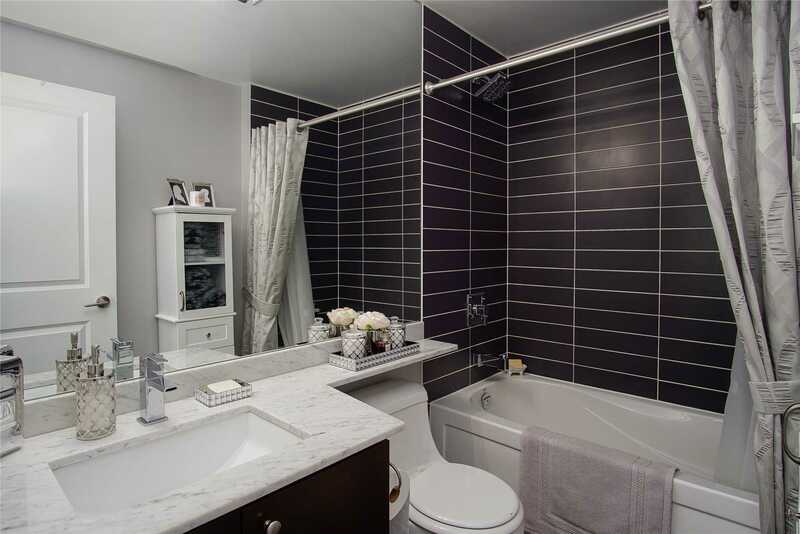 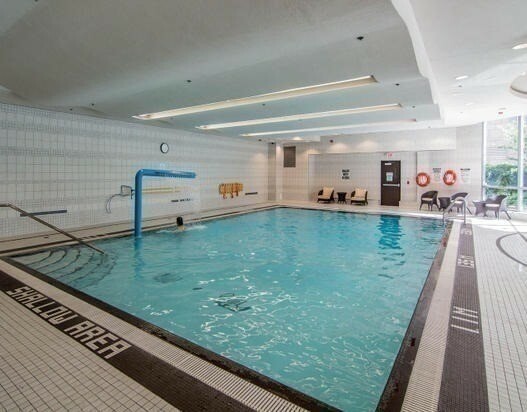 This 2 Bedroom Suite Has 2 Full Bathrooms. 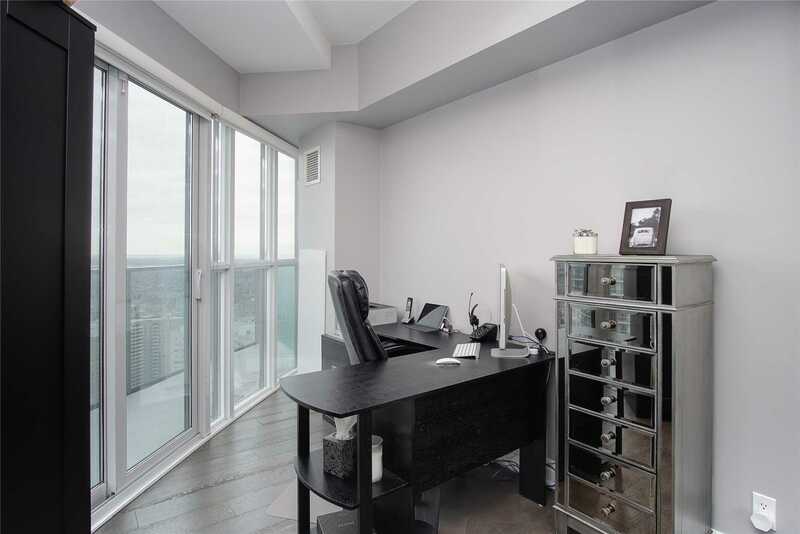 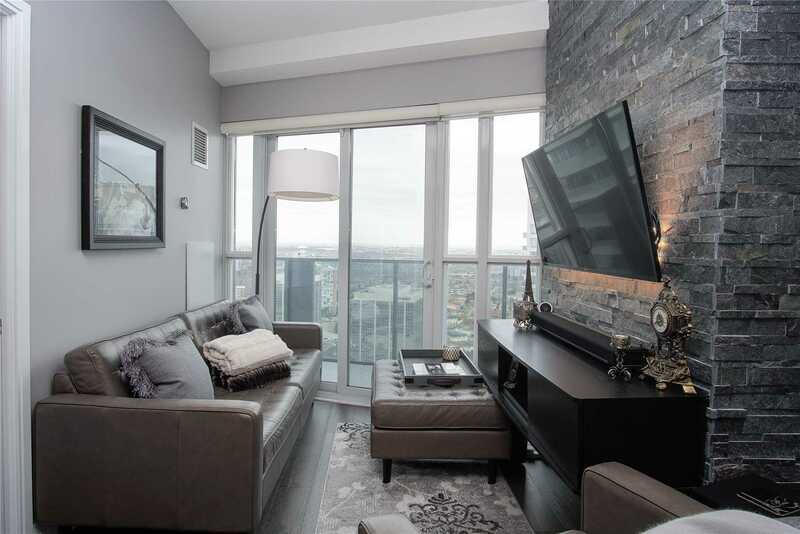 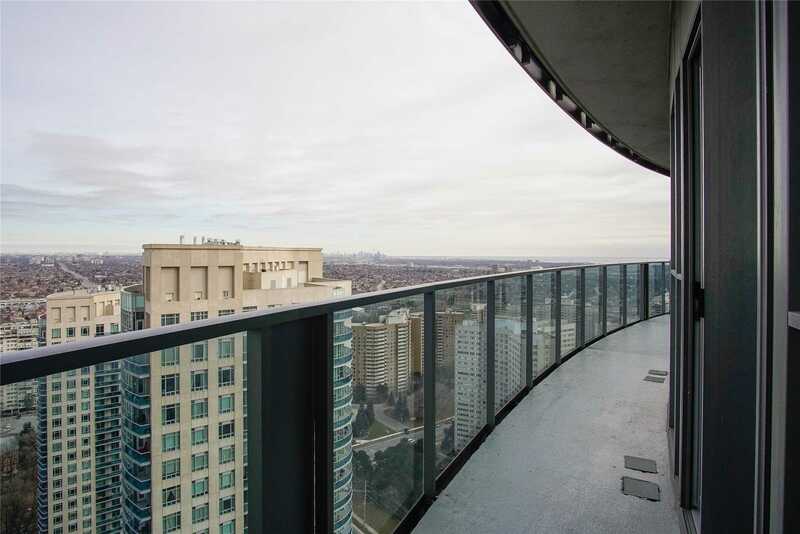 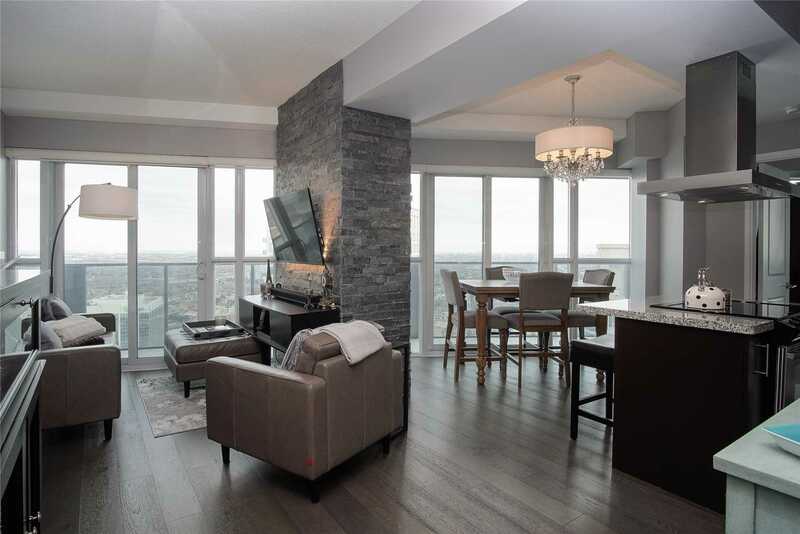 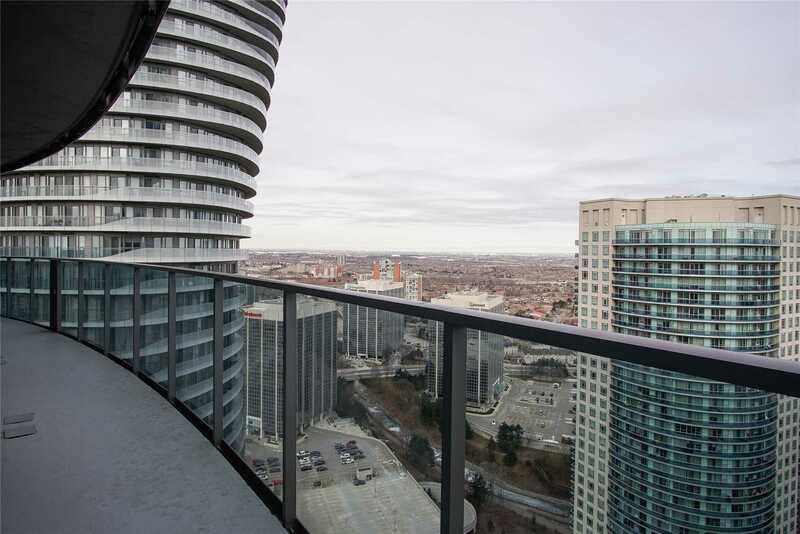 Located On The 33rd Floor You Have Stunning Se Views On Your 260 Sqft Wrap-Around Balcony Of The Downtown Toronto Skyline. 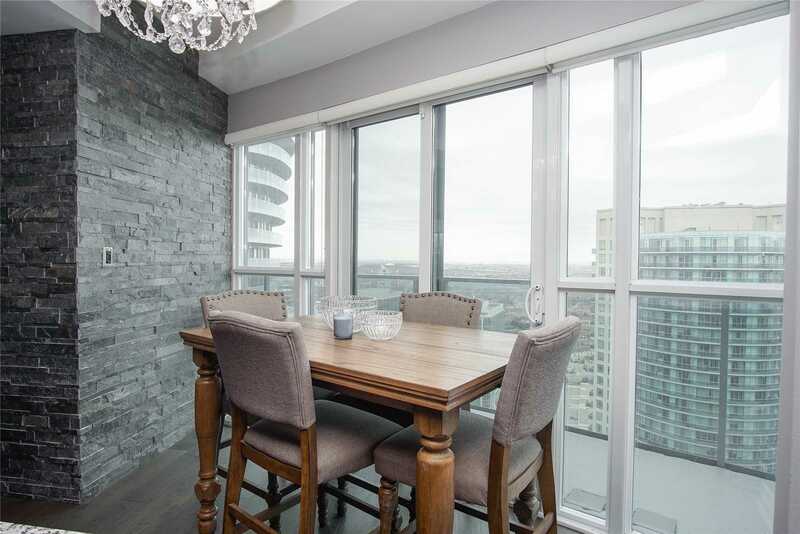 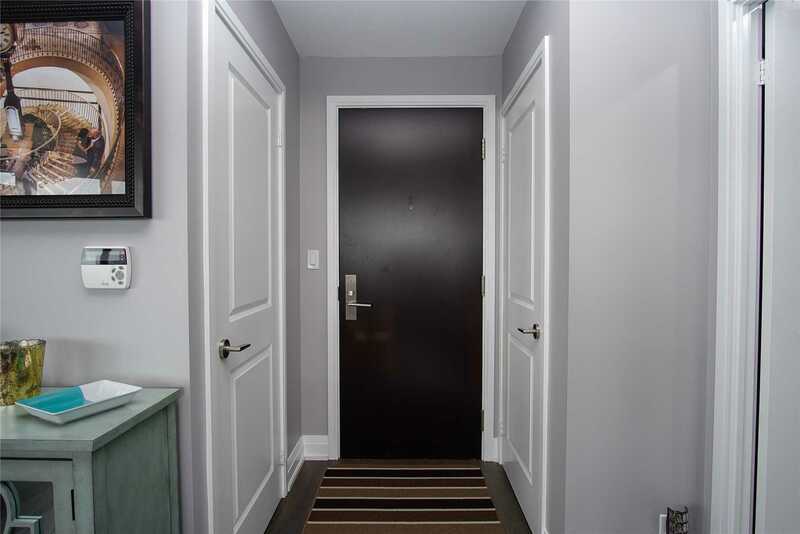 Completely Renovated From Top To Bottom, Starting With The Wall To Wall Wide-Planked Engineered Hardwood Flooring, This Unit Is Breathtaking.